Icelandic shortsea carrier Samskip is set to expand its presence in the Norwegian market after announcing yesterday it had completed the acquisition of Norway’s Euro Container Lines (ECL). 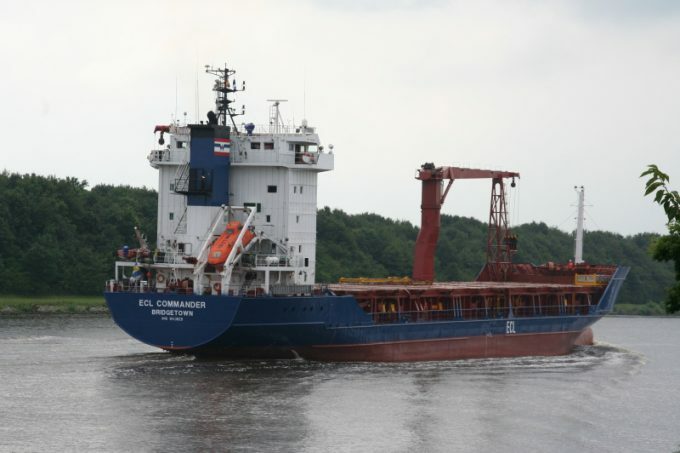 The seller was Norwegian shipping group Wilson, which launched the line in 1999 as part of a 50:50 joint venture with Iceland’s other shipping firm, Eimkskip. Wilson acquired Eimkskip’s stake in 2008, after it veered perilously close to bankruptcy in the wake of the country’s exposure to the global financial crisis. ECL owns two geared container feeder ships – the 385 teu ECL Commander and ECL Challenger, which vesselsvalue.com estimate to be worth slightly over $1m apiece – and has the 470 teu geared Berta on time-charter from German owner Marconsult Gesellschaft. It operates three services between a range of Norwegian ports and the North European hubs of Hamburg, Bremerhaven and Rotterdam, carrying around 45,000 teu a year, most of which is feeder traffic for deepsea container operators. Its primary cargo is fish exports in reefers, heading southbound, and consumer goods on the return leg. The acquisition would appear to fulfil two of Samskip’s ambitions in one swoop: growing its presence in the Norwegian market and tightening its grip on the fish and seafood logistics sector. Chief executive Jens Holger Nielsen said: “The ECL deal is a definitive move in this market and completes the regional acquisition strategy we have been developing over the past years. I think it is fair to say that we will deliver greater value to our clients in Norway, putting us in the position to provide the all-round services that Samskip is renowned for in other major fishing nations such as Iceland and the Faroe Islands. Samskip’s container volumes to and from Norway will increase to around 90,000 teu a year, and its total group volumes to 885,000 teu. There will also be a “a significant expansion in the refrigerated transport capacity Samskip can offer connecting with its own cold stores in Ålesund and Rotterdam, which increases to around 275-300 reefer containers a week”, it said. The acquisition follows an earlier purchase of shares in conventional reefer shipping operator Silver Green, which resulted in Samskip taking on ownership of five conventional reefer vessels.